Previously, fabricated steel mesh guards have been used at such pinch points. They were found to be very cumbersome and heavy, weighing on average 8kgs, and would often require 2 people to remove the mesh cover for routine maintenance. Attempts to properly clean a mesh style guard would also be ineffective. 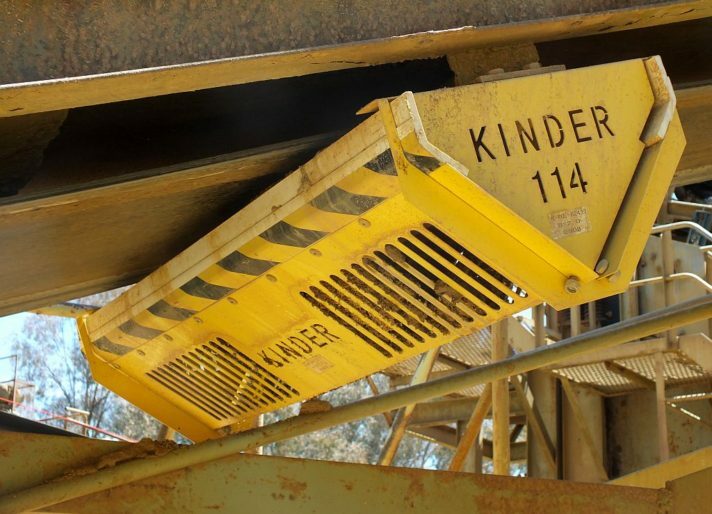 An important practical benefit of using the K-Protector® Return Idler Guard is that its lightweight, making it easy enough to be handled by one person to install or remove for maintenance.